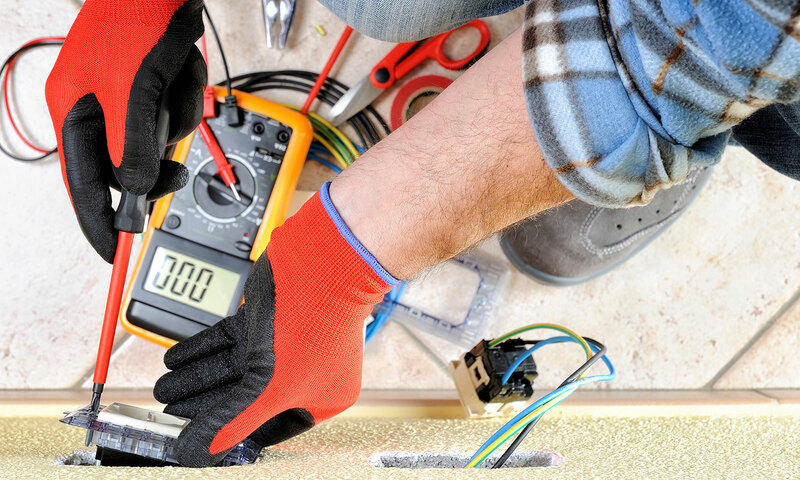 E&B Electric believes in approaching each and every electrical problem with the utmost care and precaution. Our team is dedicated to providing you the quality, and convenience you deserve. 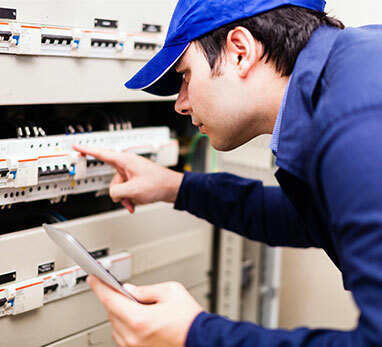 Our licensed electricians will walk you through our process and do everything we can to get everything back to a safe, working order. 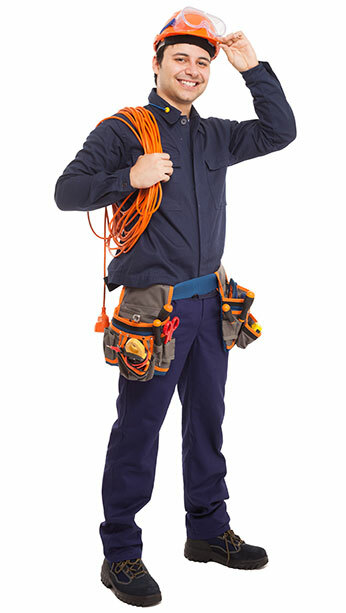 Electrical problems happen on an everyday basis, resulting in frustration on the part of the home or property owner. 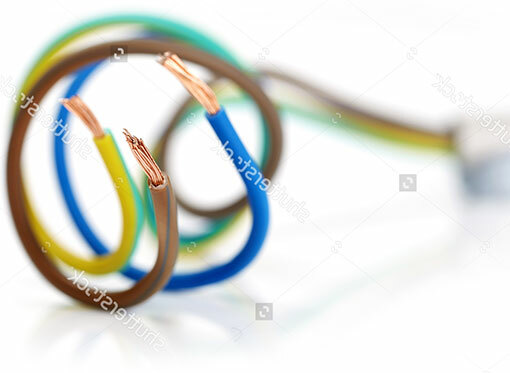 We will send one of our licensed electricians out to your property as soon as possible to diagnose the problem and begin working on getting it fixed. 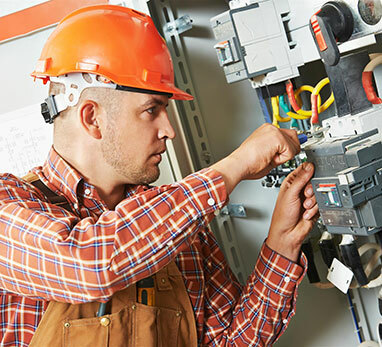 Our licensed electricians have the experience and credentials to finish electrical installations of a building according to the needs of your business. 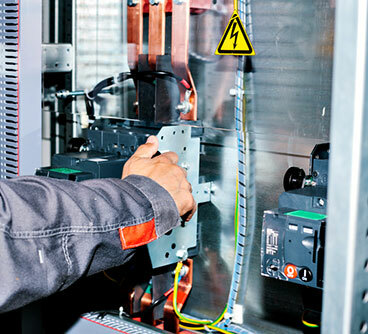 We know it can be frustrating to learn that your building is in need of major electrical work, which is why we are committed to providing fast, reliable, and safe services that businesses of all sizes can count on. E&B Electric, All Rights Reserved © 2019.